Well this house has been keeping me awake at night. I went back for a second viewing today in the hope I would be able to let it go. The house is three times bigger than anything else I have looked at. 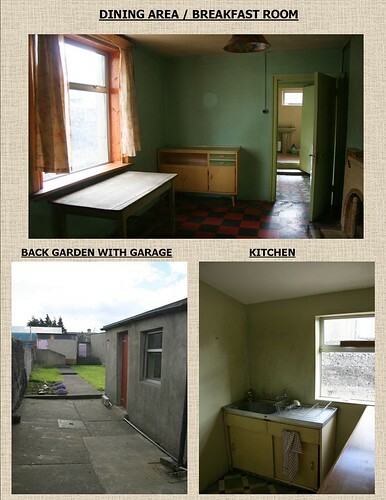 And even though this house needs a lot of work done to it before you could move in – I would love the opportunity. But the banks will only give you money for renovations after you have completed the work. And that is not guaranteed even if you managed to raise the money. 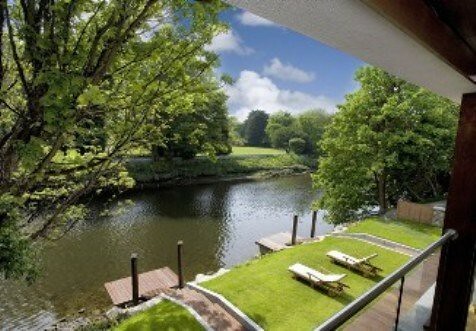 Oh what I would do to this house. I had so many plans. Anyway time to move on. Bye my victorian heartbreaker. 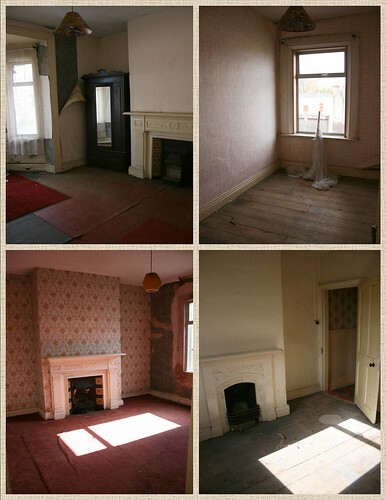 Below are the four bedrooms upstairs – bottom right is the one I wanted to convert into a large bathroom with a fireplace. 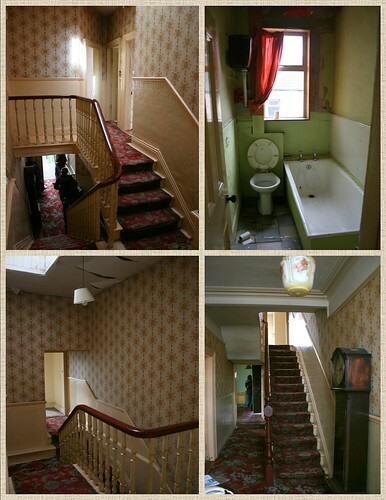 And some shots of the stairs and the existing bathroom which could be turned into a small office if you were to move the bathroom. I was house hunting on the weekend and I found the most wonderful house – well wonderful in my head after all the renovations. 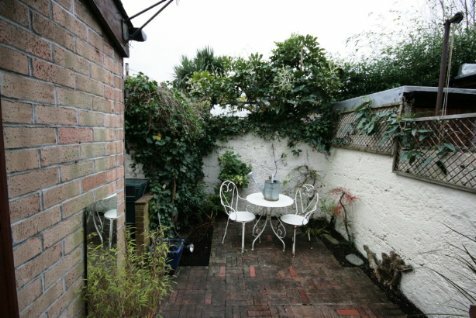 The layout was great, the rooms were a decent size, the garden was big enough to entertain in – the only downside – the house is in need of a complete overhaul and loads of money. But that did not stop me daydreaming about it all weekend and what I could do if I had a secret stash of money. One of my fantasy renovations would be turning one of the bedrooms into a decent size bathroom with a cast iron fireplace! 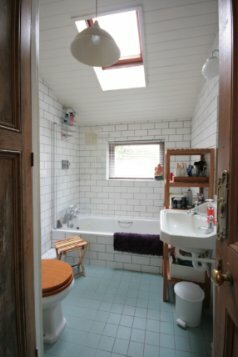 bathroom pics from AT and Livingetc. Tiles from Ann Sacks. 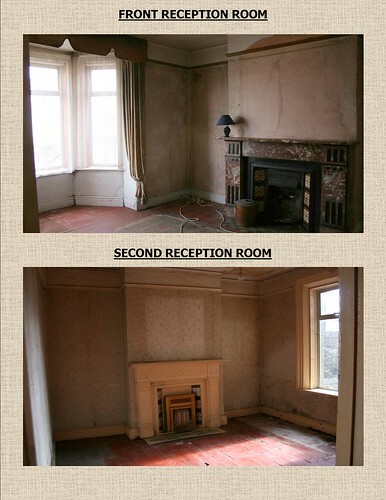 A friend just sent me a link to this house and I fell instantly in love with the interior. 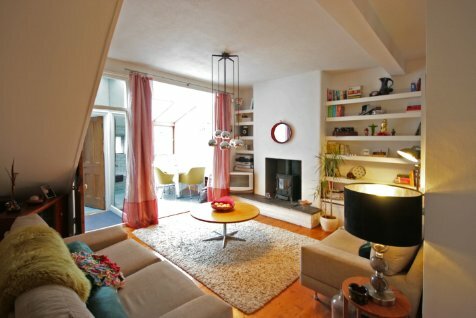 Oh and the house is lovely too. 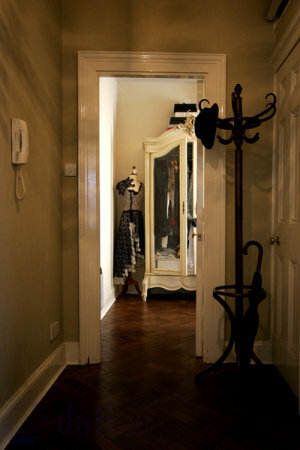 Here is what I love about this house and the interior design. 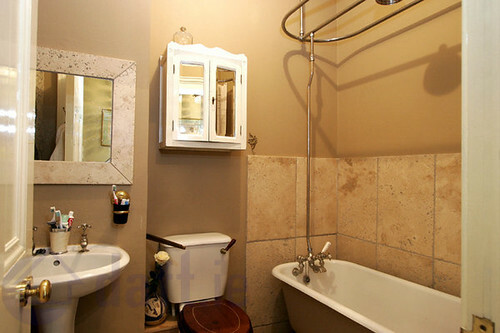 I love the subway tiles in the bathroom and the bathroom has a window (I really want a bathroom with a window – not too much to ask for is it?). I love the walled garden. I love their furniture and lighting – the owners are in the movie biz and their furniture is a collection of movie props!. 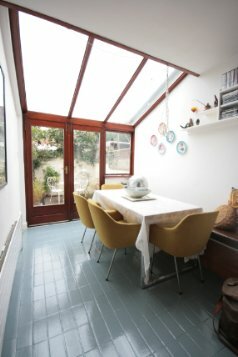 I love the dining room – loads of natural light and they have a dining room (I really want a dining room separate from the living room). 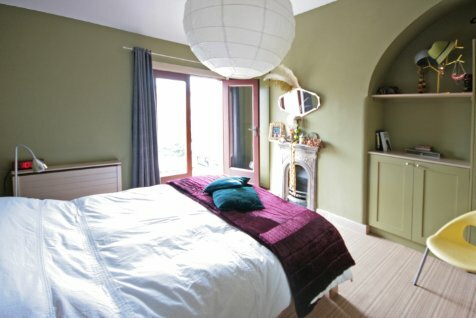 I love the paint colour on the walls in the main bedroom, the fireplace, the light wooden floors and the french doors! They tell you to ignore the decor when buying a house because its the easiest thing to change but seriously their decor is too beautiful to ignore or change! 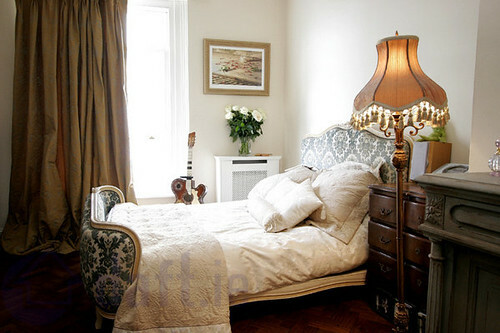 Its a little over my budget but definitely worth filing for future inspiration. 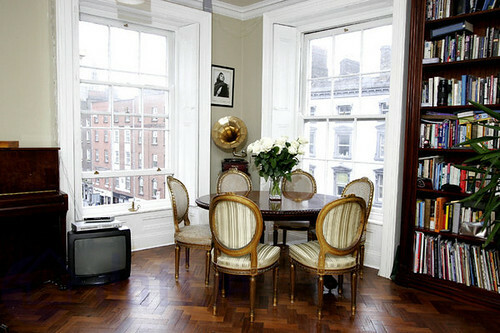 Oh and I really want that jewellery stand too. 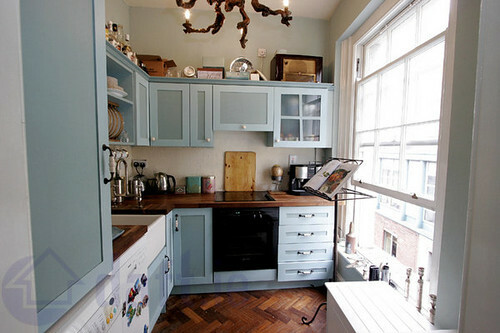 I believe its from Ikea and I would almost travel all the way to Belfast just to pick one up! 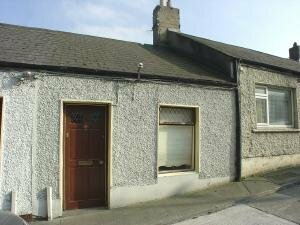 OOh I have just fallen in love with this one bedroom rental on Daft.ie!!! 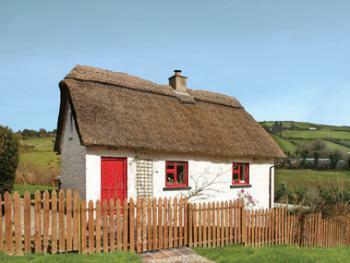 If I could handle the isolation I would love a ‘little’ thatched cottage in the country like the one below. And when I say little I mean 3 double bedrooms, large kitchen with eating area, separate living area and patio area off the kitchen! Very deceiving from the the first pic. Look at the view! 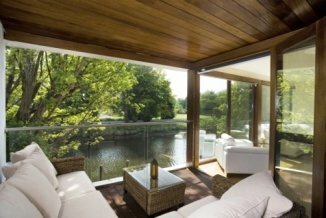 This looks like the perfect place to chill out after working all week. 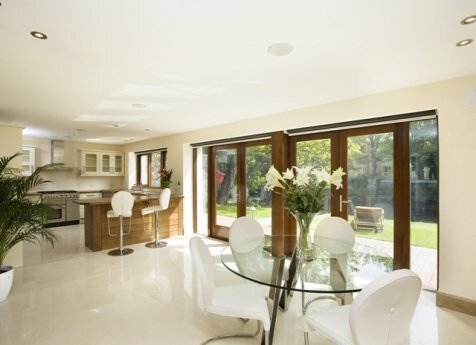 Just imagine all the great BBQs/parties you could have in this gaff. 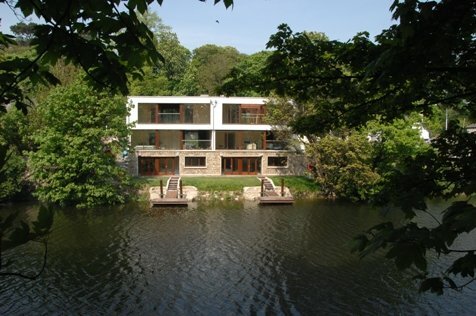 Its got its own private jetty, home cinema, a rotating car space??? and here is what I actually went to look at yesterday. at least we share the same sky…. and it did have a little stream running by at the end of the street.